Building STEPS creates exposure and unlocks potential through a continuum of progressive programming that begins in 11th grade. Through a series of five Program Components, Building STEPS provides activities and opportunities that create the exposure and support necessary for college and career success. We partner with 15 Baltimore City high schools to find high-achieving students in their sophomore year. 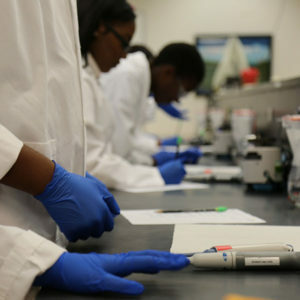 Once accepted into Building STEPS, students begin programming in the fall of their junior year. Almost all Building STEPS students are the first in their family to earn a college degree and many are the first to graduate from high school. More than 80% of Building STEPS students earn a college degree. 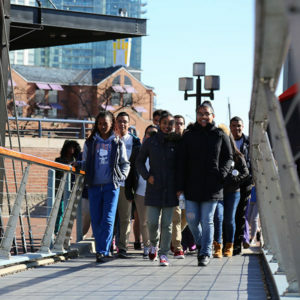 From September through May, juniors attend monthly field trips to tour STEM-related companies in Baltimore. These interactive experiences allow Building STEPS students to consider unimaginable careers and futures. 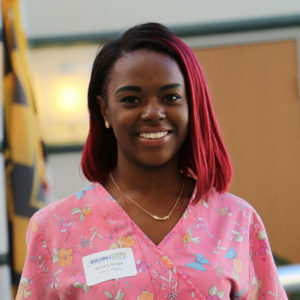 Rising high school seniors are given the opportunity to explore specific areas of interest by participating in summer internship programs. 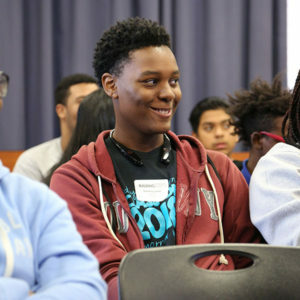 In addition to discovering workplace dynamics, students also participate in workshops to develop professionalism and begin the college admissions process. 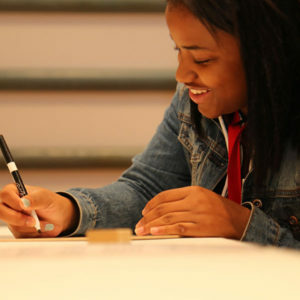 Not only are high school seniors guided through the college and financial aid application process, but through engaging activities and lessons, they are also prepared to successfully navigate the opportunities and challenges that arise during freshman year in college. Building STEPS students receive ongoing support as they transition to college. We provide a proactive safety net that connects college students to resources and support on campus. Building STEPS college graduates and young professionals receive a breadth of services that support and promote career development. Interested students and families should click here to learn how you can apply to Building STEPS.